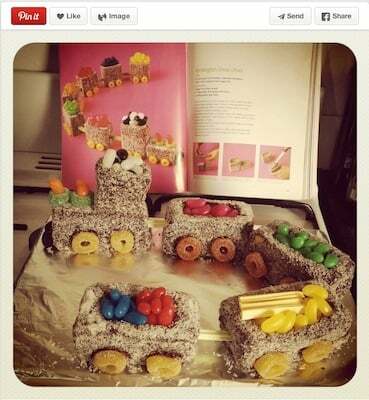 A Sydney primary school has banned the birthday cake. Ridiculous: the latest primary school ban is one step too far. Should cakes be banned at school? It makes you weep for the future of our children. The thought that a whole generation may not experience the unmatched pleasure of bringing a Women’s Weekly Choo Choo Train cake to class for their 7th birthday. 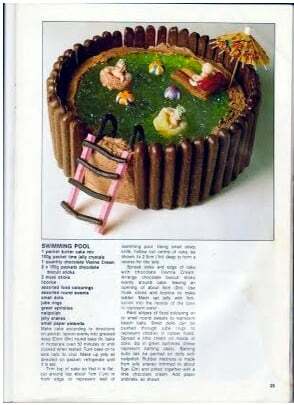 Or a Barbie fairy princess cake with Barbie’s legs squarely hacked off .. or that swimming pool cake with the green jelly and Teevee-snacks-fence. It’s a travesty really – no birthday cakes at school. It makes you wonder what next will they ban? Hopscotch, cartwheels, playing tip? Oh, that’s right they’ve banned them already. The news that a Sydney primary school has banned the birthday cake has dominated talk back radio and newspaper headlines this morning. Even politicians are calling for the cake to be re-instated. APEC leaders are meeting on the sidelines discussing the catastrophe. Never to experience 20 6 y/o’s fighting over Barbie. 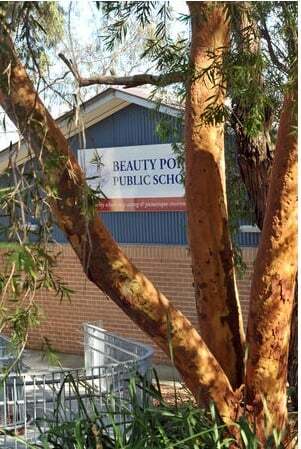 The ban has taken place at a Sydney primary school, Beauty Point Public in Mosman. A newsletter sent to parents has requested they provide a healthier option for students than a traditional birthday cake to mark each kid’s big day. In its most recent newsletter the school has published a list of items suggested as alternatives to a delicious, fun filled, chocolatey cake. Alternatives such as frozen fruit, popcorn, and vegetable sushi. Guaranteed to make any birthday boy or girl feel super special when they blow out the candle on the pineapple. The fun police school authorities even suggested that parents could donate a book to the school instead, or create a “birthday treasure chest” with small gifts at the beginning of each year. The reaction on social media to the ban was also one that was mixed. “F*ck me, they are bloody kids. Let them enjoy being kids.” Wrote one. “That’s so sad. Taking cupcakes in on their birthday is something my kids love doing! Children are at school for approximately 200 days per year. 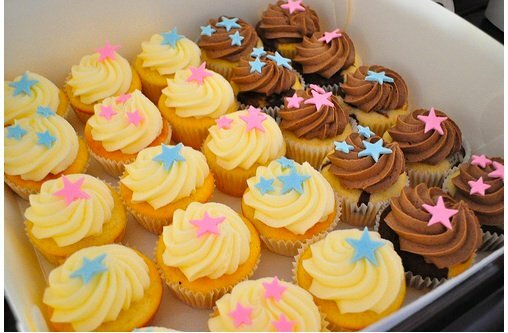 So on maybe 25-30 of those days they will be offered a little tiny cake..” argued another. But then there were those who agreed, saying that they felt the sugar consumption in small children was out of control. The great cake ban is shaping up to become even more controversial than some of the recent things banned at Australian schools. In 2011 Bondi Primary School banned the word ‘Easter’ from its annual hat parade. It was a big call as axing the sole reason behind the hats kind of just made it a kiddie catwalk. After pressure from parents and a hefty dose of talk back radio brow beating the controversial word was re-instated. Other (and lets call it what it is) ridiculous bans include hopscotch, cartwheels, handstands, climbing trees, playing brandings, tip and even catch and kiss. In 2012 pupils at a Victorian primary school on the Mornington Peninsula were not just banned from hugging but from any contact including giving each other high-fives. Three high-fives in a row they were told means expulsion. No second chances no excuses, and certainly no old McDonald’s farm cake for those students. What do you think? 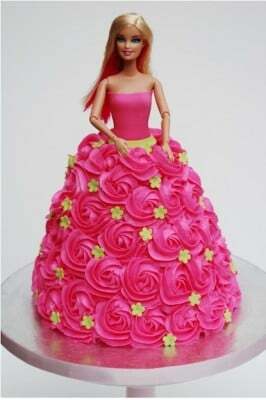 Is a cake ban a good idea in our current climate of childhood obesity or a step too far?